Orlando Carvalho, Lockheed Martin’s executive vice president of its aeronautics division, told Defense News that his company might offer the T-50A to the U.S. Navy as a replacement for the T-45 if it fails to win the U.S. Air Force’s T-X contract. The Washington Post recently reported that KAI had won a U.S. Air Force contract to maintain F-16 jets without disclosing that several of its current and former executives had been indicted in a corruption case. 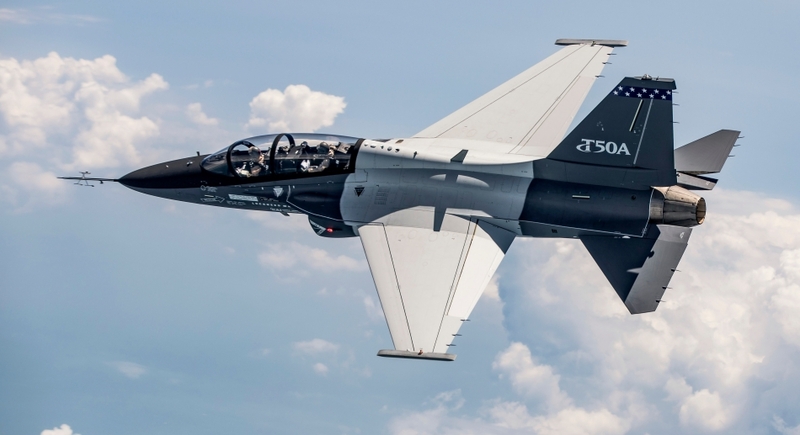 However Carvalho said he doesn’t expect that trouble to bleed over to the T-X competition, where KAI and Lockheed Martin are partnered to offer the T-50A. “The KAI matter is between KAI and the Air Force and the government. We have no involvement or participation in any of that. It revolves around a contract that KAI has directly with the Air Force, that’s outside of anything that we do with KAI. Our expectation is that KAI will continue to address and ultimately resolve this issue they have, and our hope [is] they will do it in an expedient matter and allow everything to progress appropriately on the APT [Advanced Pilot Trainer, another name for the T-X program] side,” Carvalho said. Noteworthy the Air Force is on the verge to award the T-X trainer contract, which is expected sometime this summer. The T-50A is purpose-built around 5th Generation thinking. In fact the aircraft will be able to train the F-22 Raptor and F-35 Lightning II pilots of tomorrow, as well as pilots for frontline 4th Generation aircraft. The T-50A builds upon the proven heritage of the T-50 family of aircraft with more than 150 T-50s flying today – 150,000 flight hours and counting – and more than 2,000 pilots who have trained in this aircraft. 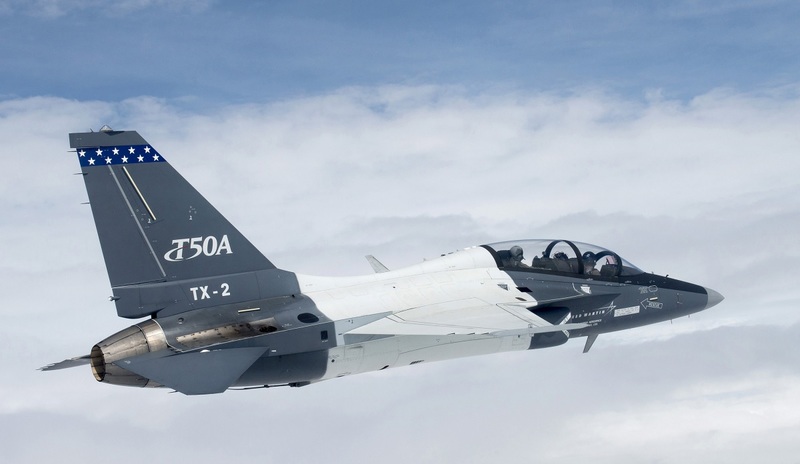 According Carvalho if the T-50 fails to win T-X Lockheed Martin will look for other opportunities to help KAI sell the aircraft in the international market. One possibility is the eventual replacement of the U.S. Navy’s T-45 trainer jet, although the companies would need to ensure that the T-50 could be qualified to land on a carrier deck.